Tribal Tattoos are very famous now a days. 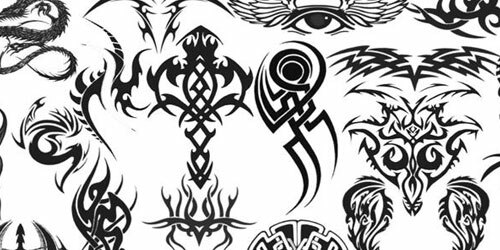 Even in Photoshop, tribal designs and tattoo tutorials are everywhere in the web. 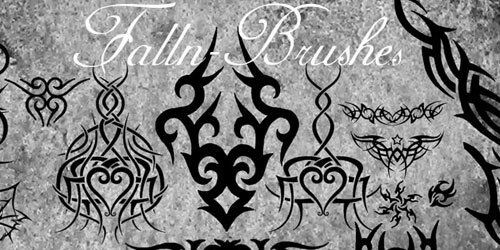 If you are a fan of tattoos and tribal artworks, then tribal Brushes can help you make your work more easier. Take some time to see this collection and maybe find the resources that you need! 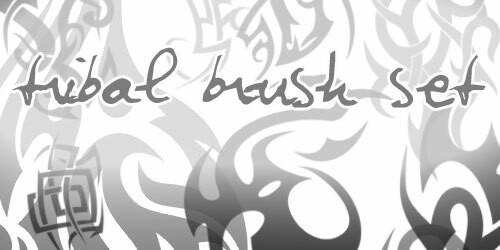 For this next post, we have searched and put together into one list the 1300+ Excellent Free Tribal Brushes and Tattoo Tutorials for you to add on your design resources. 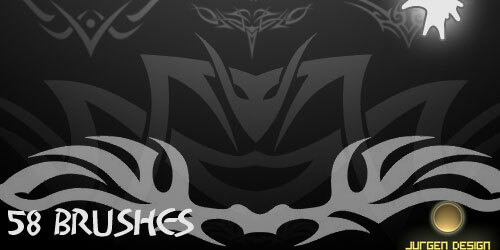 Tribal Tattoo signs, symbols, animals, silhouettes, faces, skulls, eyes, dragons, flowers and many more, ready to be discovered and used. Contains of 869 brushes loosely grouped in 16 sets according to their style.All brushes are around 600px, but should look great even at 1200px.PS CS+ compatible only. 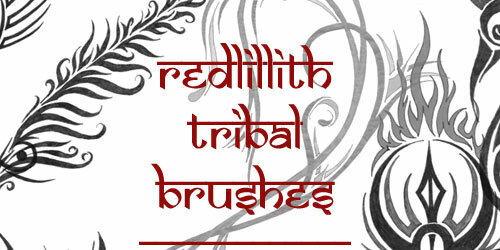 Another Tribal brush set. This one contains 50 brushes. 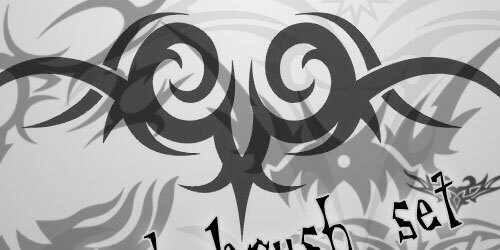 contains 50 Tribal Brushes in a set. 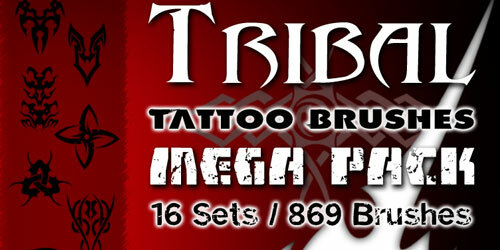 Contains 63 awesome tribal tattoo brushes. This set is made on CS2, so it won’t work on 7 or CS like the previous sets. 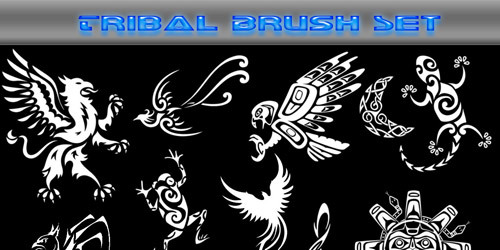 Contains 14 Tribal Brushes in a set. 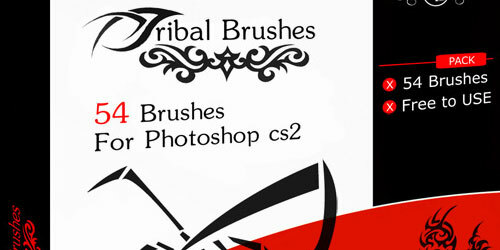 Contains 28 Tribal Brushes in a set. 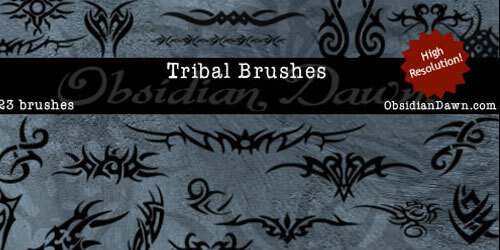 Contains 10 Tribal Brushes in a set. 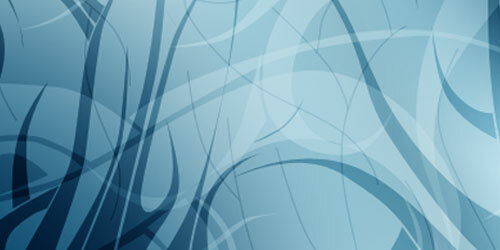 This brush set consists of 54 brushes and works for Photoshop CS 2 and above versions. 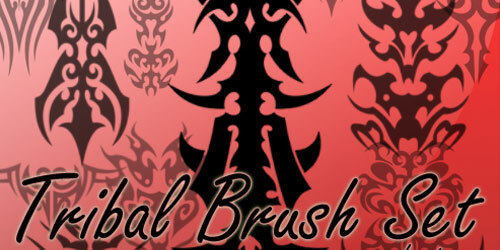 Here we have animal-inspired tribal brushes plus more! 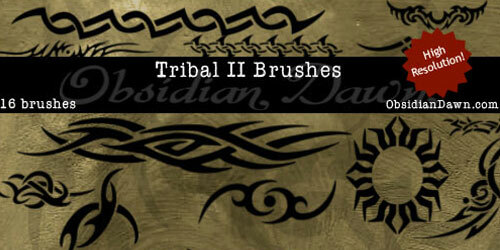 Contains 11 Tribal Brushes in a set. 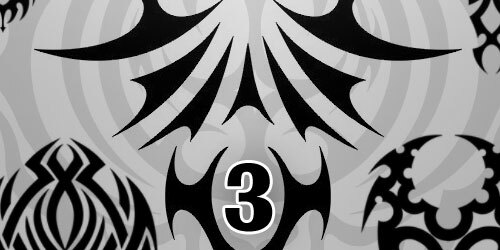 Contains 30 Tribal Brushes in a set. A tutorial where you will learn how to add tattoos on a picture. 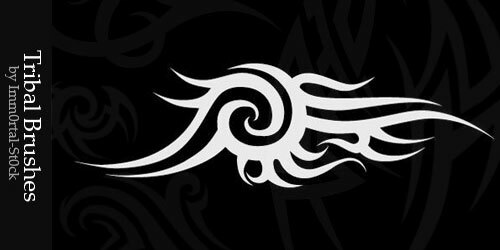 these tutorials instruct the user to import an image they want to use as a tattoo and to set it to overlay. 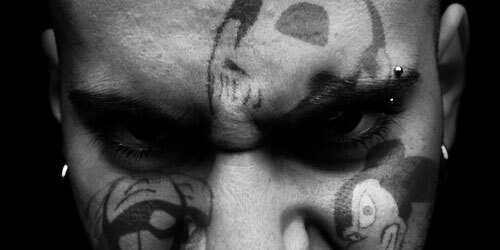 A photoshop tutorial on how to apply a tattoo on human skin and make it look realistic. Great collection. check out those tutorials! Some really nice stuff in amongst that lot – brilliant post! Amazing collection and 1300 of collection isn’t a small thing to collect. Thank you for sharing this valuable collection with us. Bless and thank you so very much *deepbow*. perfect i needed these bad!